Another year has come and gone. 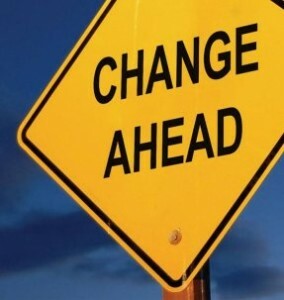 Now is the time to take inventory of the 2013 health goals that you reached and resolve to do even better in 2014. 1. Drink more water – We should drink 8 – 9 eight ounce cups of water daily. Get a container that will hold all of your water for the day and fill it in the morning. Don’t go to bed until you have drank the whole container. If you are on the go a lot, get 9 eight ounce water bottles and fill them. Load them in your car or at your desk. When all nine bottles are empty, you know you’ve met your daily requirements. 2. 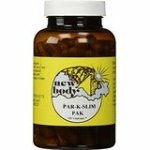 Give up sugar – Sugar and high fruitose corn syrup are extremely toxic to our bodies. Try to use naturally sweetened foods, such as fruit, as a substitute for refined sugar when cooking. 3. Limit consumption of salt/sodium – There is evidence that salt and salt-preserved foods contribute to stomach cancer. Herb and spices are a great replacement for using salt in flavoring foods. A great substitute are the Mrs. Dash products. 4. Exercise at least 30 minutes a day – A really easy way to do this is to walk at a moderate pace or take the stairs instead of the elevator. 5. 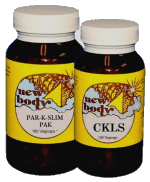 Begin the year by detoxifying your body – use the CKLS Cleanse. 6. Enjoy life more – this may be the most difficult resolution for some of us to keep. If you work hard, then you should play just as hard. Remember that life is short and tomorrow is not promised to any of us. Why not start living each day as if that day is your last — it may well be. Try to live a life of no regrets! 1. Write the resolution down – be specific about what you will do and how you will do it. 2. Tell others about your resolution – when you know that others are aware of your resolution you feel more accountable for your actions. 3. Have visible reminders – place notes around your house, car or office to remind you of what you are attempting to accomplish. 4. Reward yourself – reward yourself at the end of each week or month if you have stayed the course. Side Note: We want to think you for your continued interest in www.ckls101.com. One of our resolutions for 2014 is to provide more valuable information to help you reach optimum good health.